As incredible as it might seem, just imagining exercise can increase muscle strength almost as much as physically doing exercise. A 2007 study from the North American Journal of Psychology found that a group of people who repeatedly visualized exercising a certain muscle actually saw their strength rise by 24%, compared with an only slightly higher 28% increase in those who just used physical training. 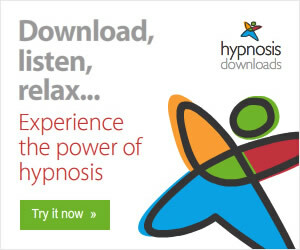 So, when added to your regular workout routine, or even used by itself, an Increase Muscle Strength hypnosis download MP3 will help you become stronger and perform at your physical best. 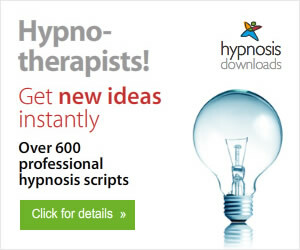 This phenomenon has been known for some time and sports psychologists have used the power of hypnosis in sport training.